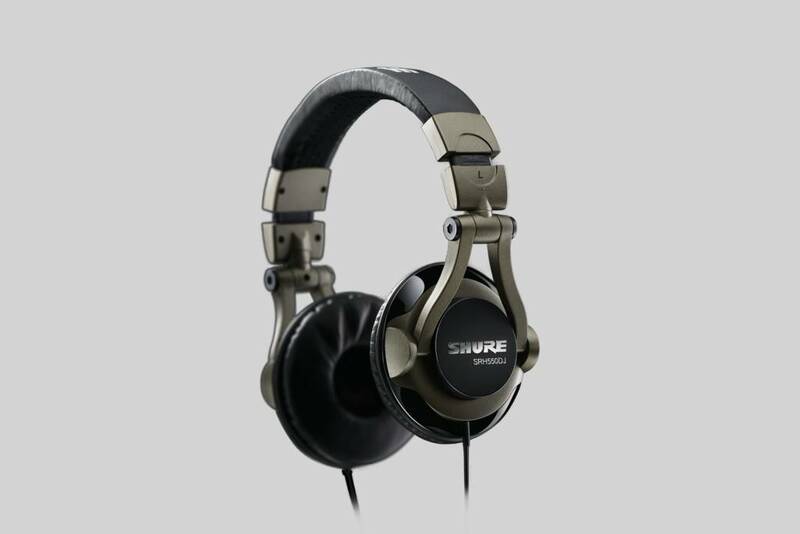 SRH550DJ Professional Quality DJ Headphones deliver full-range audio performance with enhanced bass. 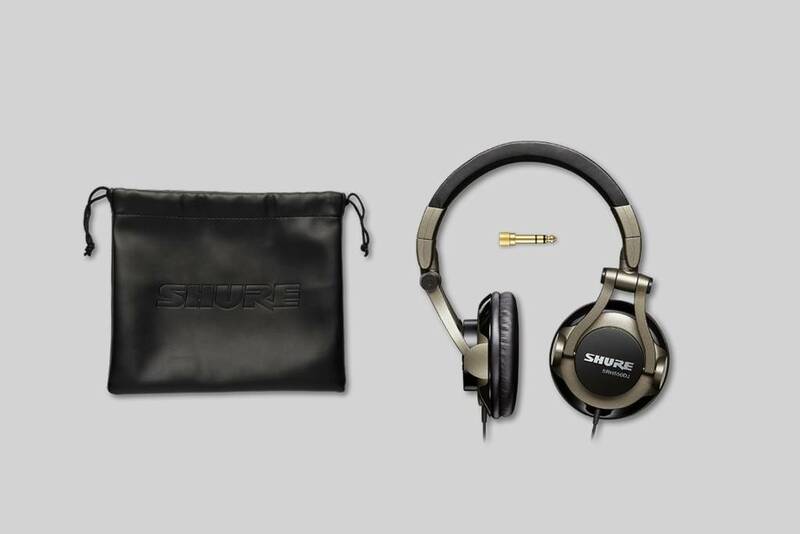 Where can I use the SRH550DJ headphones? What sound characteristics make these the right headphones for DJs? The 50 mm neodymium dynamic drivers create a full sound, and the extended, distortion free bass brings heavy beats to life. The listening experience is improved further by the closed-back design, which minimises ambient noise for a pure audio experience. A broad frequency range of 5 Hz to 22 kHz completes the DJ credentials of these headphones. What features make the SRH550DJ a choice for DJs? The sound isolation capacity of the SRH550DJ professional DJ headphones lets you focus solely on the beat, even in the loudest of locations. An adjustable headband with high density padding gives you effortless comfort for long hours spent behind the mixing desk, while 90-degree swivel ear cups enable easy one ear placement when mixing.